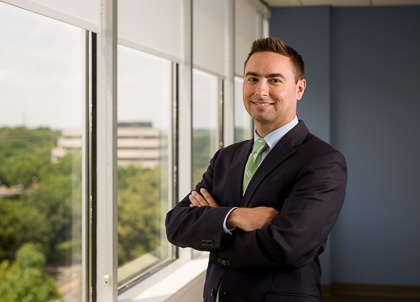 Kyle is an Associate with PIB Law and focuses his practice on the representation of financial institutions in connection with financial services-related litigation matters. Prior to joining PIB Law, Kyle was a Senior Associate at the Law Offices of James F. Sullivan, P.C., where his practice focused on insurance defense litigation. Previously, he served as a Judicial Intern to the Honorable Peter J. O’Donoghue in the Supreme Court of New York State where he conducted legal research, drafted decisions on motions and assisted in the preparation of jury charges.